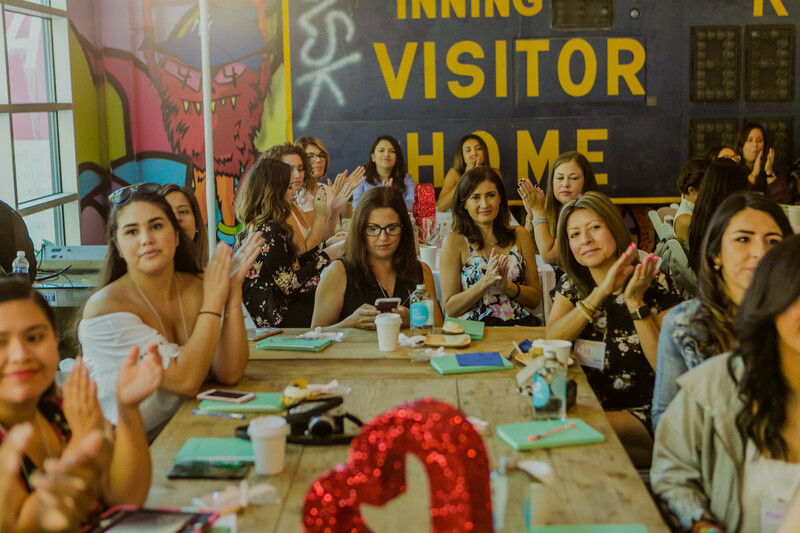 This post is sponsored by #WeAllGrow Latina and Ergobaby all opinions and comments are my own. Hello everyone! 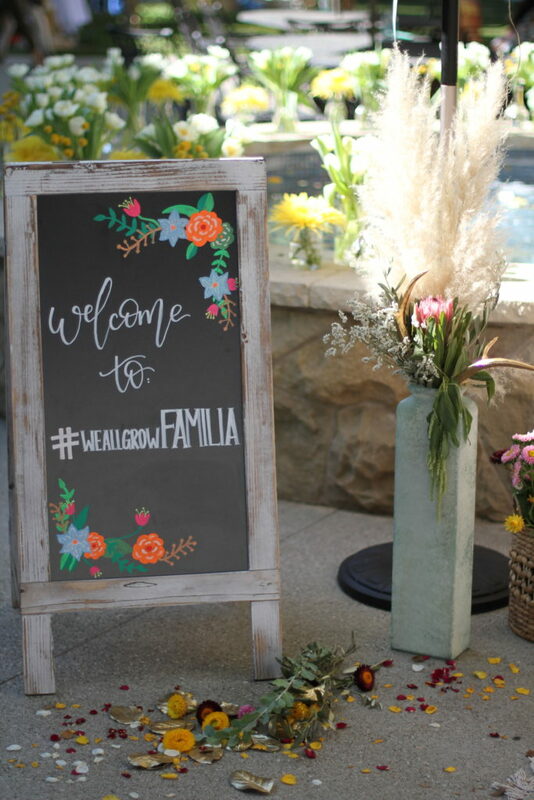 Last weekend Olivia and I spent our Saturday attending our first blog event together at the #WeAllGrowFamilia event, held at the amazing Munchkin Headquarters. Since I’ve had her it’s been so hard getting out the house and going places. We were both pretty excited to be out and about at the event with all the lovely Latinx content creators, bloggers, vloggers, etc… We had an amazing time. 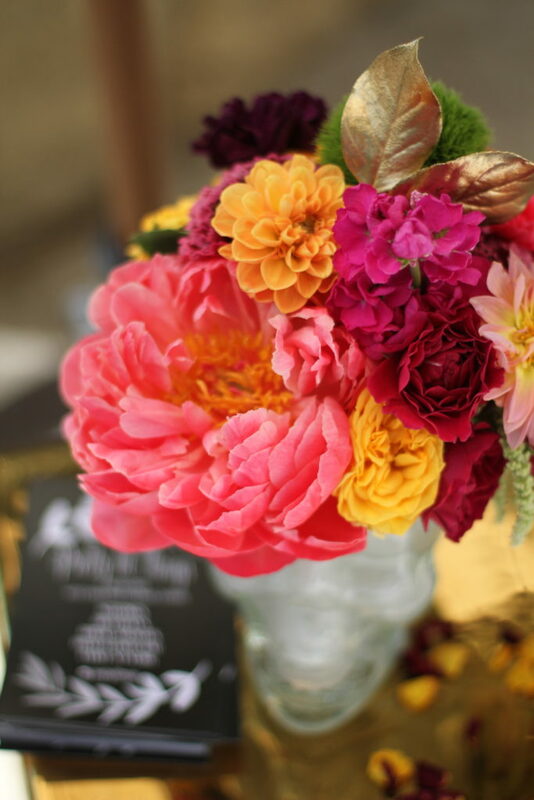 Since I attended the event alone and had no help by my husband that day I knew I was going to need something were I can be handsfree and able to move around. 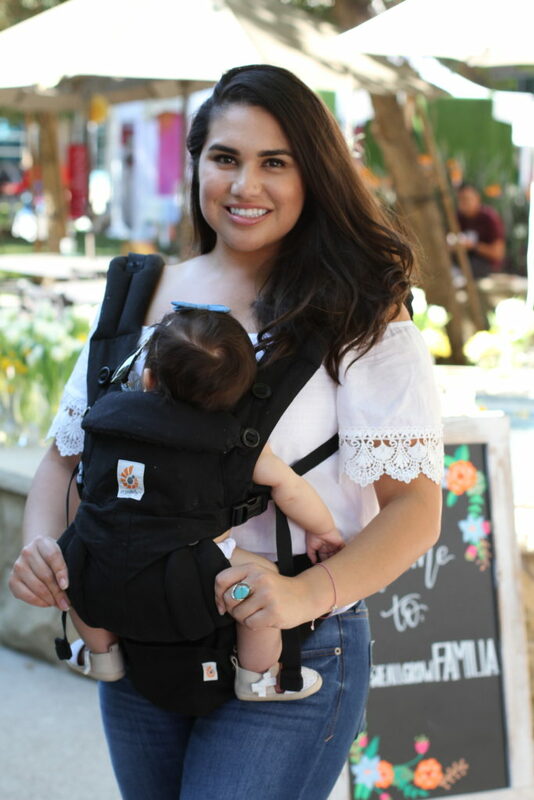 Olivia is a heavy baby.. she’s 15 pounds and luckily I had on my Ergobaby Omni 360 carrier which makes it so easy to attend events and be hands free with my baby. I was able to hold her right on me without the worry of my arms getting too tired. 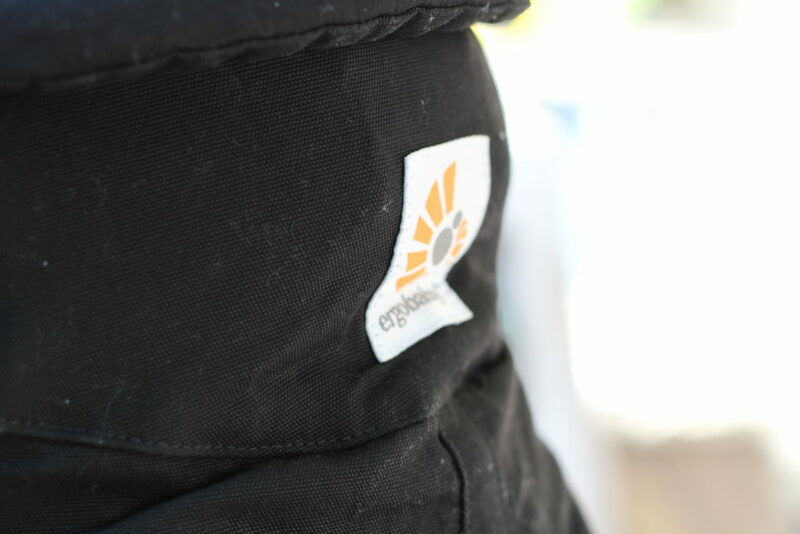 Olivia really loves being in her Ergobaby carrier. She falls asleep within 5 minutes of being in it. What I love about the Omni 360 carrier by Ergobaby is that I’m able to adjust it in 4 different positions. Here I have her facing inward. I have the option of facing her Front Outward Carry, Hip Carry, and Back Carry. Here is a link you can watch on instructions how carrier your baby for each position. There’s also an a great little pouch that makes it easy to put your cars keys and credit cards so you don’t need to hassle with misplacing them. 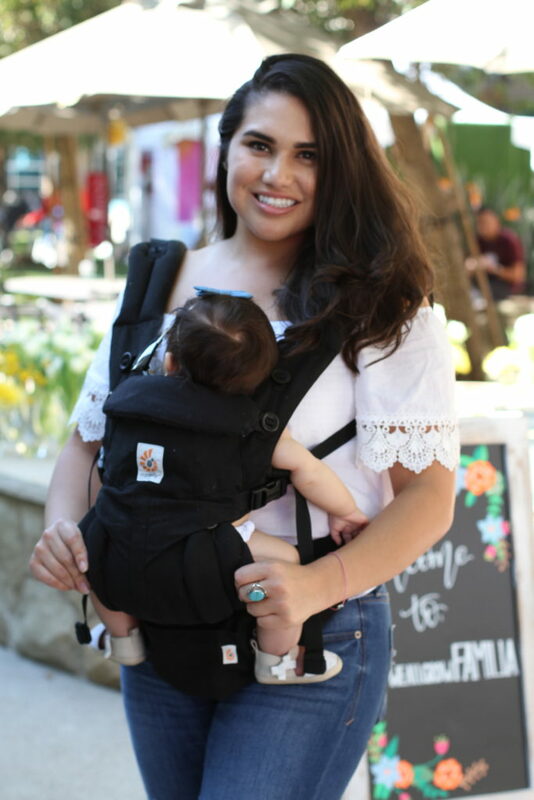 Have you used a baby carrier? If so what did you like best about yours? Be sure to shop by clicking below.